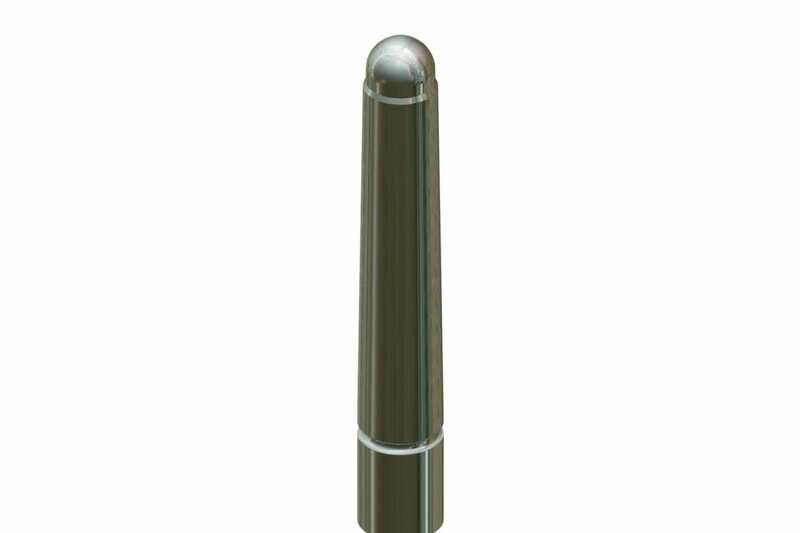 Marshalls’ heavy-duty Ferrocast Dixon Anti-Ram Bollard provides an effective method of separating pedestrian and vehicular routes through modern landscapes, offering clear marking and safer boundaries with added protection. 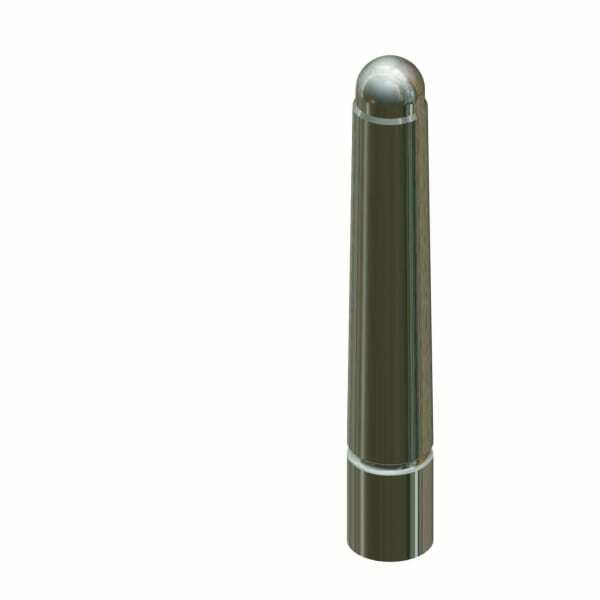 Ideally suited for demanding city environments, this bollard comes with multiple steel inner cores as standard, providing a tough and resilient product with increased internal strength beyond that of a standard bollard. 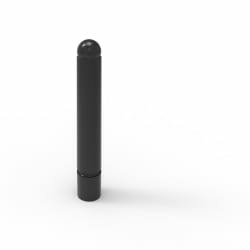 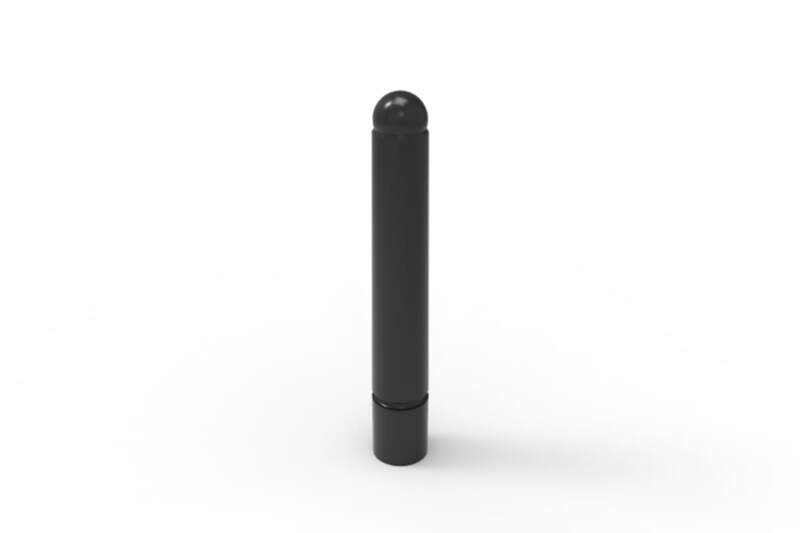 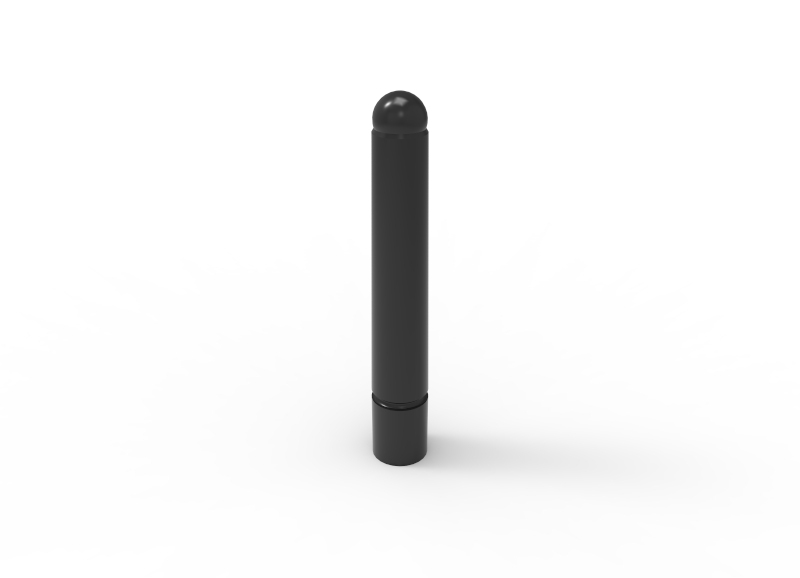 Manufactured from engineering grade polyurethane, the non-ferrous weather resistant black exterior means that the bollard will not rust or corrode, thus minimising any ongoing maintenance costs. 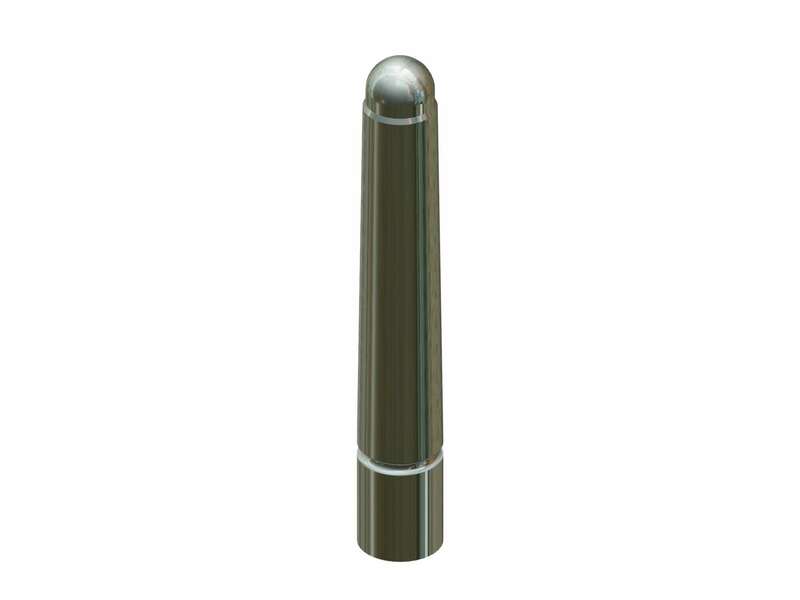 It is a suitable choice for coastal regions, and heavily trafficked urban areas. A number of additional options can be selected to satisfy individual requirements, including chain connectors, locking socket and signage. 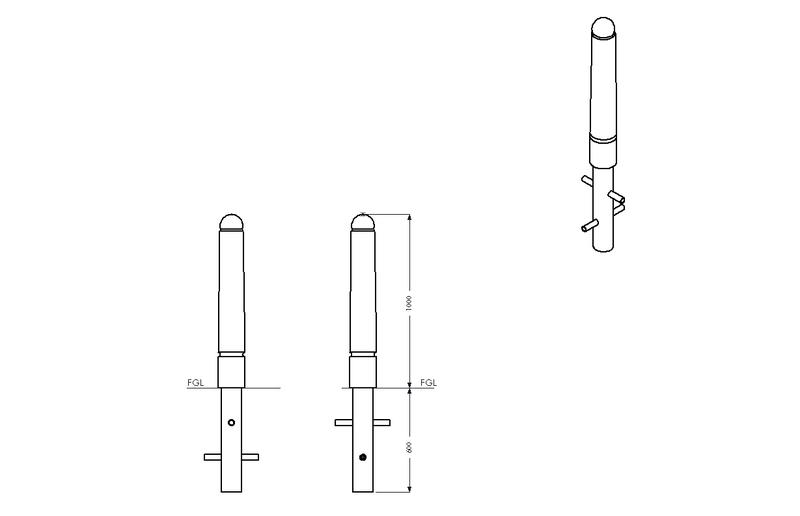 Also a bespoke design service is available should certain specifications be required to meet a specific brief.